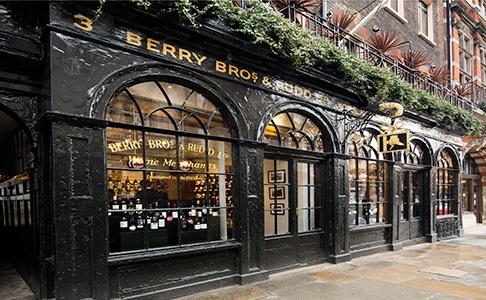 Berry Bros. & Rudd is Britain's oldest wine and spirit merchant, having traded from the same shop since 1698. As Britain’s oldest wine and spirit merchant, with more Masters of Wine than any other company, the cellars of Berry Bros & Rudd is rich with history. On October 18th, Anisa Group guests will enjoy exceptional canapés and an unrivalled selection of wine from the company that has been supplying the Royal Family.